X105 Digital Security Safe is rated 5.0 out of 5 by 2. 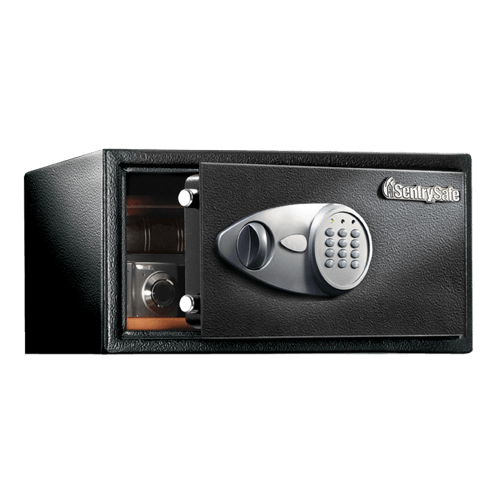 The SentrySafe Digital Security Safe X105 offers maximum security for your precious valuables and electronics with solid steel construction, bolt down hardware, and a digital lock with key. The X105 also includes a removable shelf to help you keep your belongings organized. Rated 5 out of 5 by Paul the lawyer from It’s a safe - it keeps things safe Easy to program, easy to open and roomy. 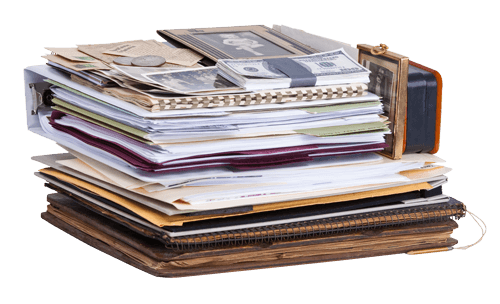 Keep my Glock 9mm ammo and important papers and have a lot of room. Good value. 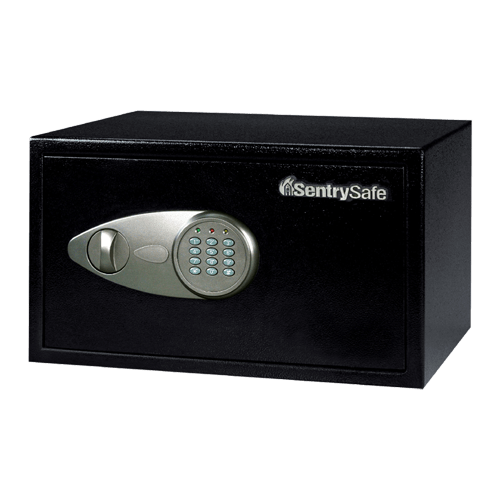 Rated 5 out of 5 by PWM1001 from Safe Storage The Sentry X105 provides welcome security and secure storage. The safe was easy to set-up (digital combination). Good workmanship and materials. Screws and anchors to bolt the unit to the floor were included. Good value for the price paid.